Our students deserve an excellent education. Our schools and educators deserve a great leader. 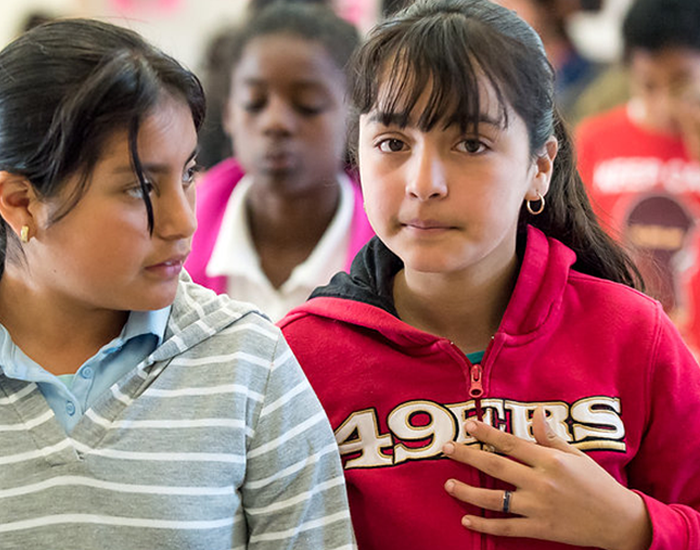 As a community, we have a remarkable opportunity and responsibility to inform the process of selecting our next West Contra Costa Unified (WCCUSD) superintendent. Dr. Bruce Harter, our current superintendent, retires on June 30, 2016. WCCUSD aims for the next superintendent to begin on July 1, 2016. Check out the full search process and timeline. What is going on now in the selection process? Applications for the position were submitted throughout April. Now, our board members are reviewing applications and will select finalists for interviews in mid-May. After interviewing candidates in late May, our school board members will visit the community/district of the leading candidate. A formal contract to our district’s next leader will be offered and approved in June. What are GO WCC’s efforts around the superintendent search? Our team gathered the above community engagement opportunities into a flyer for parents and educators in English and Spanish, and encouraged partners to distribute printed copies and forward the resource to ensure that our community was made aware of ways to get involved. Since early February, we’ve been circulating our own Community Survey on the Next Superintendent of Schools in English and Spanish. More than 200 parents, educators, and other neighbors throughout West Contra Costa took the survey. In late April, we formally shared the results of our Community Survey with our school board members during public comment at the 4/27 Board of Education Meeting. We also shared the data in English and Spanish with our network through this email announcement. Check out the banner below for some of the findings from our survey. Click here to read more about the results and access the full presentation. 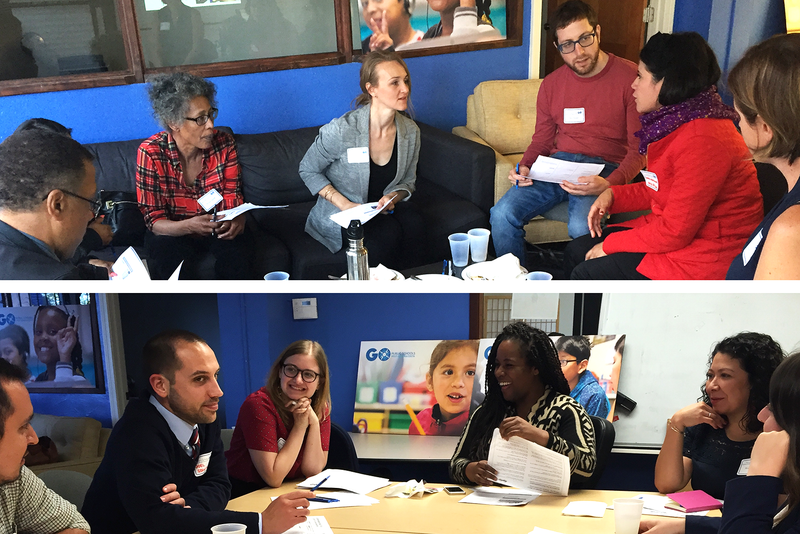 On Thursday, March 31, we held our Community Convening event, where parents, educators, and community allies gathered to learn about the preliminary findings from our community survey on the next superintendent. In small groups, we explored, reflected, and discussed the data. At this event, we also had the opportunity to crowdsource additional perspectives and questions for our school board to consider asking superintendent candidates during the interview process. What has taken place so far in the search & selection process? WCCUSD and Leadership Associates — the search firm chosen to lead our district’s superintendent search — have solicited input from our community, providing several ways for community members to share their views on our district’s strengths and challenges, as well as desires for our next leader. The four community forums listed below — including one student/youth forum — took place in mid-March. The district collected more than 400 survey responses in English and Spanish. The survey closed on March 31. Throughout the process, a representative from Leadership Associates is available via phone and email to hear community perspectives. Get in touch and share your insight at (818) 515-4089 or jbrown@leadershipassociates.org.